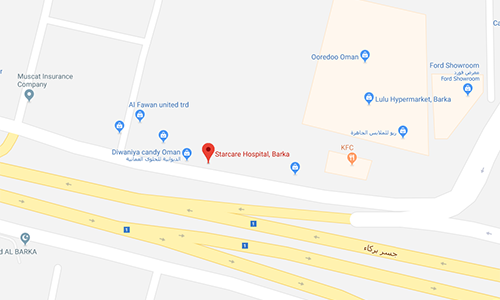 The Department of Ear Nose and Throat (ENT) at Starcare Hospital is a state-of-the-art department with the most modern ENT workstation (first of its kind in Oman). 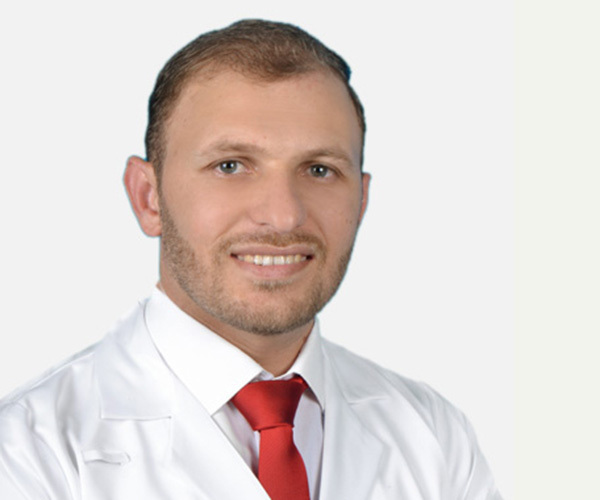 The Department offers comprehensive care of all the ENT & Head and Neck diseases under one roof. 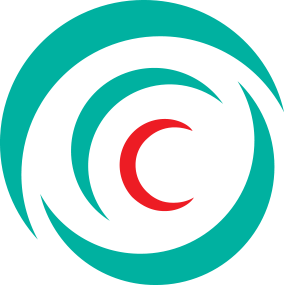 All aspects starting from patient’s examination to management are taken care. All common disorders of Ears, Nose, Throat and Head and Neck regions are dealt. Advanced Diagnostic like Impedance Audiometry, Flexible Scopies are also available. State- of-the-art Microscopes are used for micro ear surgeries. The Radio frequency Ablator is versatile equipment used for nasal allergy, tonsil reduction, snoring and related problems.